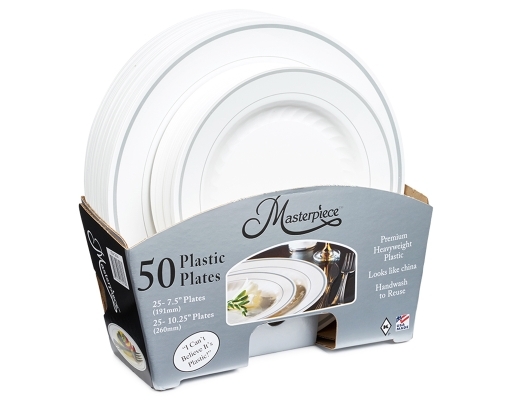 You can't believe it's plastic! 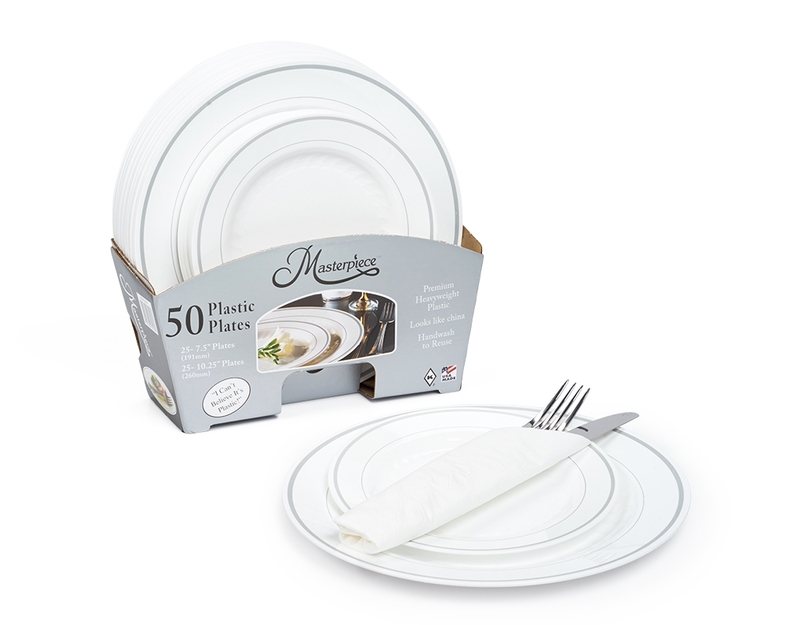 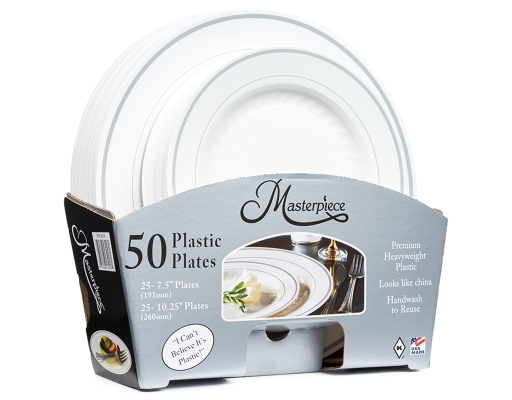 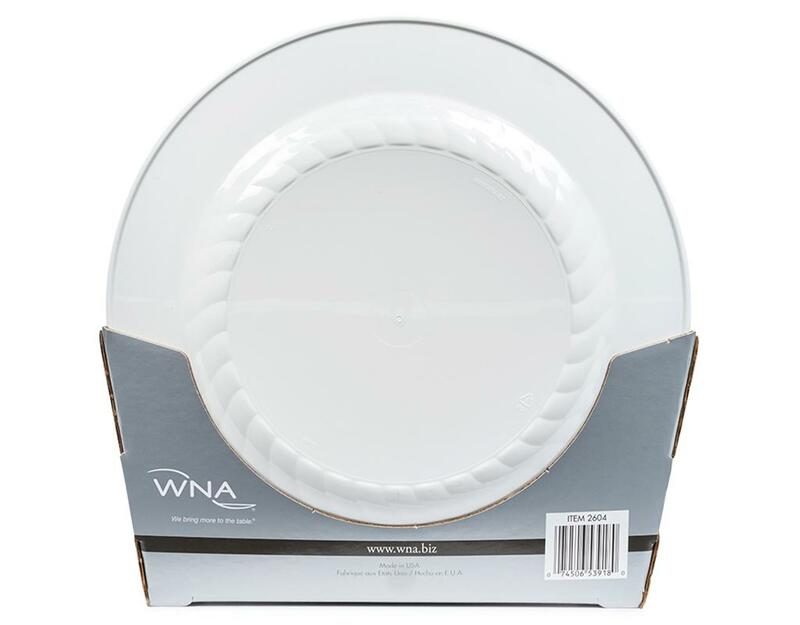 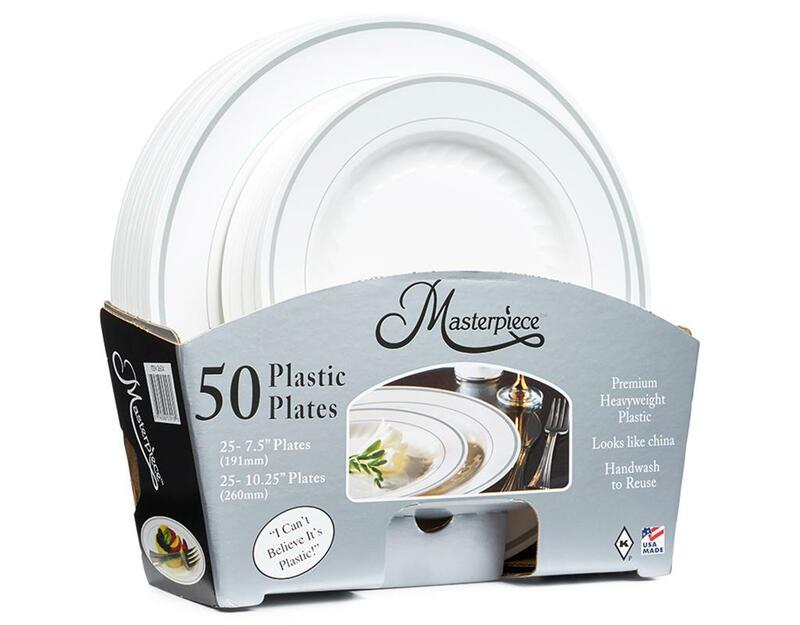 This is what every bachelor has been waiting for - premium heavyweight plastic plates that you can wash and reuse! 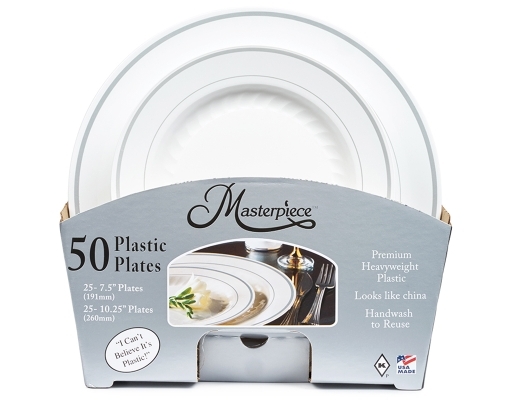 Or use them to add a touch of class to your next get-together.